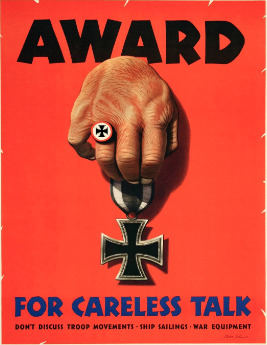 The “award” is an Iron Cross. US, 1944. Artwork by Stevan Dohanos.